The holidays can be an exciting but stressful time. Part of what’s so challenging is figuring out what presents to get for your loved ones. You can eliminate some of the worry if you know people who have a deep interest in a sport. And, if that activity just happens to be bowling, then you’re in luck and you’ve come to the right place. Investing in holiday bowling gifts for people who’ll readily appreciate the gesture will make everyone’s day a little brighter. Bowling Delights is the nation’s primary go-to for bowling accessories and collectibles. We understand the hearts and minds of bowling enthusiasts and take pride in helping consumers remember their passion in and outside of the bowling alley. Our customer service team is made up of dedicated and skilled individuals who are warm, attentive, patient, and trustworthy. Most importantly, our representatives are capable of ensuring that you have the best buying experience when it comes to getting exactly what you want from our online inventory at an extremely affordable price. 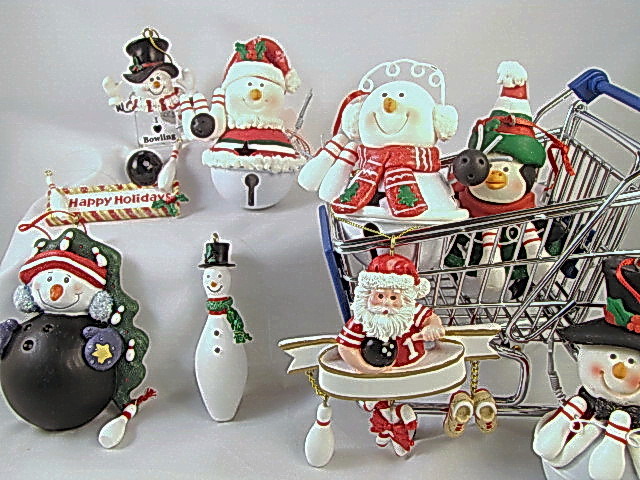 Among the wide array of holiday bowling gifts available, our exclusive bowling ornaments are a popular commodity for customers. 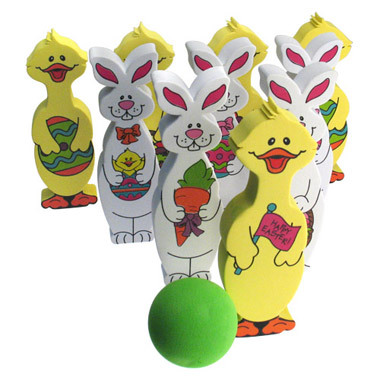 From a lively snow man to hang on the Christmas tree to colorful bunnies and eggs to plant in the Easter basket, we specialize in making every bowling enthusiast’s dream come true with gifts that reflect the love of this engaging sport. When it comes to shopping online, some people are intimidated by the buttons, tabs, and especially the check-out procedure. With Bowling Delights, you never have to go it alone. Our friendly handpicked staff is on call and are willing to guide each customer navigate the site, guiding them through the decision-making and buying processes. After you’ve placed items in your shopping cart, you’ll find there’s free shipping options and flexible delivery features. Your personal information will remain confidential in our secure system, and we can assure you that all products that are sent to you will be the correct merchandise. An addition, we offer full refunds for opened or damaged goods. So, what are you waiting for? Give us a call at 1-877-777-2646 today or begin your online check-out so you get secure the ideal holiday bowling gifts for those closest to you.